Damon Lindelof and his team are moving right along with their adaptation of the iconic Alan Moore and Dave Gibbons comic Watchmen for HBO. While the network hasn’t announced any cast members yet, it’s already hired a director to helm the pilot. Her name is Nicole Kassell and she worked with Lindelof on his last show, The Leftovers. 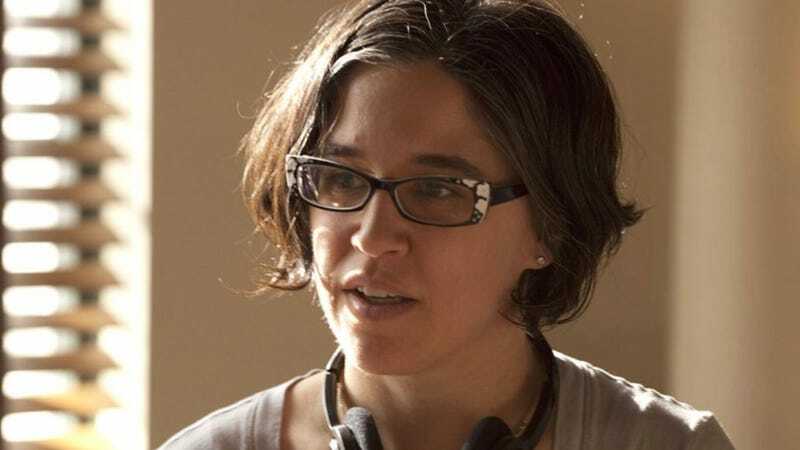 She’s also worked on the Martin Scorsese HBO show Vinyl, as well as on The Americans and Better Call Saul. She’s also made feature films, including The Woodsman, her disturbing, powerful debut which featured a critically-acclaimed performance by Kevin Bacon.